Low caustic haze remover for automatic and manual screen de-hazing. 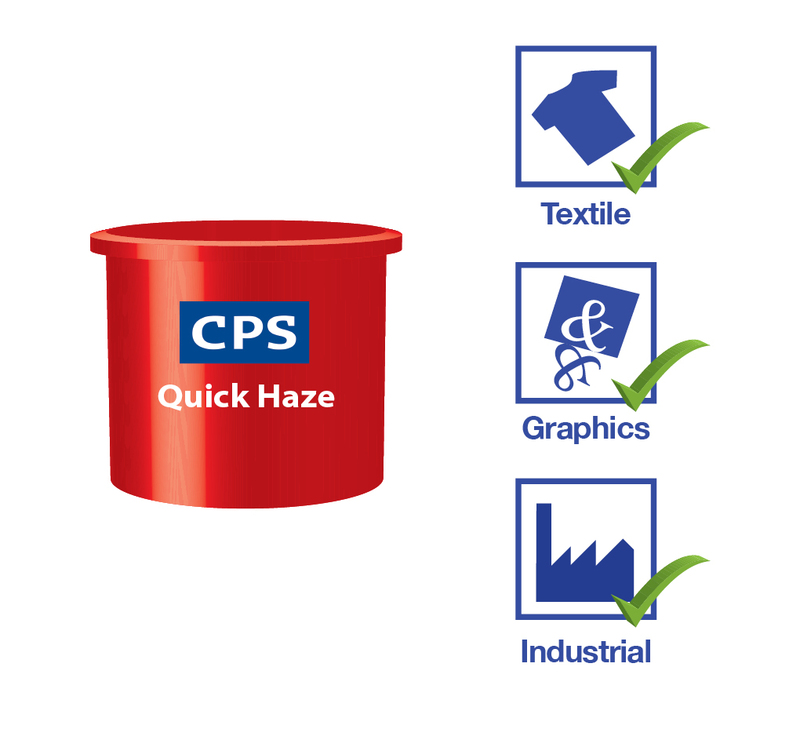 CPS Quick Haze is a low caustic ink and stain remover for manual and automatic screen de-hazing for screen printers. Using this in an automatic machine ensures that the product performs to its full potential and recirculated to make the cleaning process more sustainable. 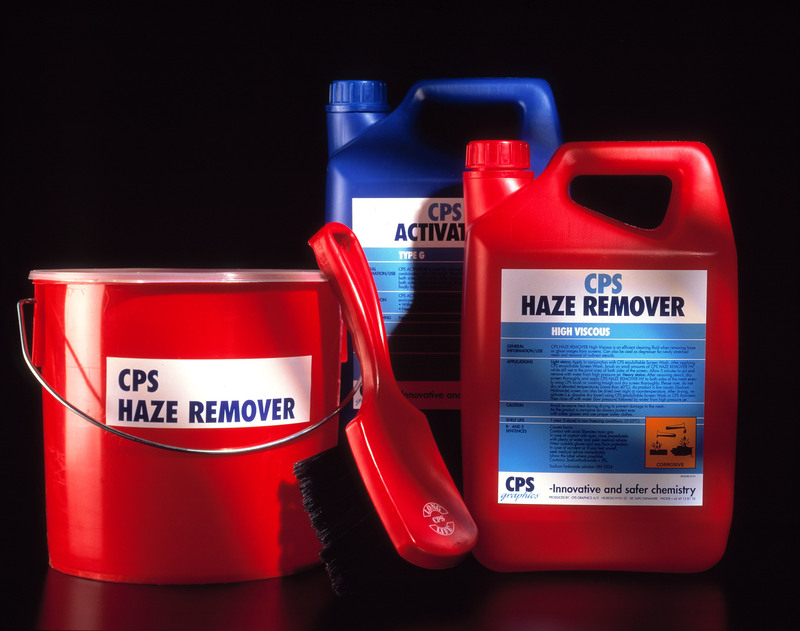 CPS Quick Haze is a low caustic ink stain remover suitable for all ink types. 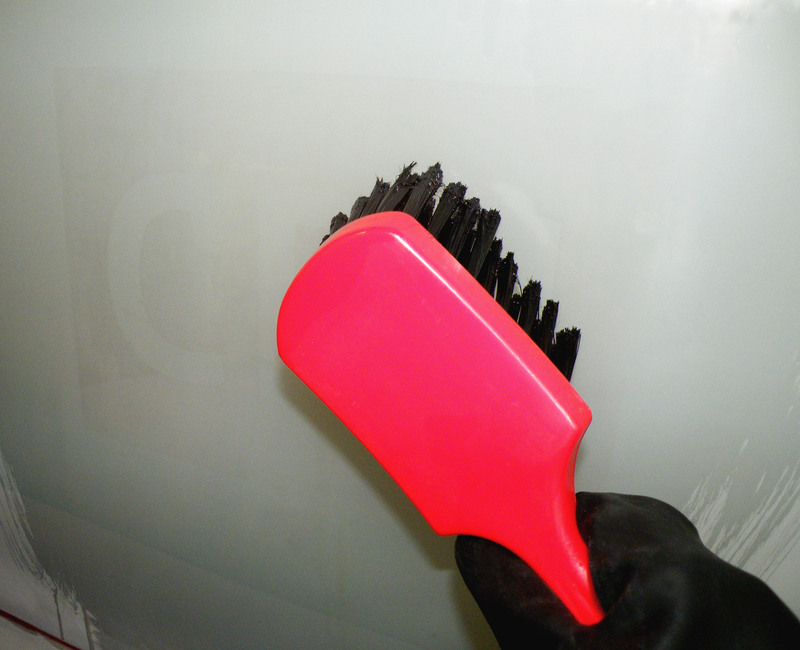 It has been designed for use in an automatic screen cleaning machine and can also be applied manually. Add undiluted to the haze remover section of the machine. (Speak to CPS for advice regarding the suitability of the machine). Allow to work on the mesh for 5 minutes. Remove with high pressure water. Flash Point: 70°C (158°F) Sh CC (Setaflash closed cup)*. Qucik Haze can only be used in automatic screen cleaning machines that have been designed to work with casutic based cleaning products.